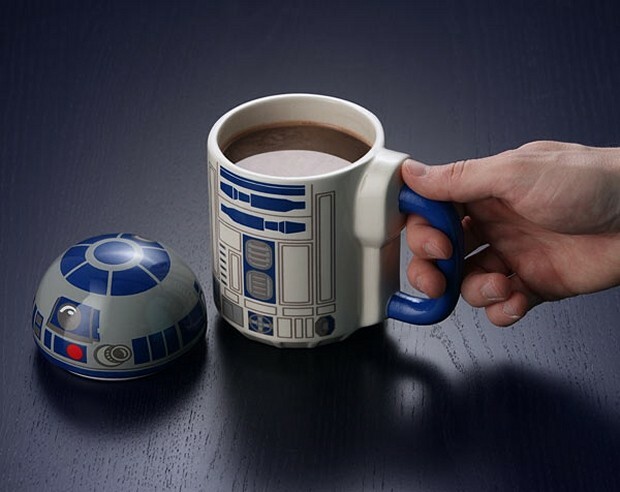 This is the mug you are looking for; assuming you need a good cup of coffee served from a droid vessel. 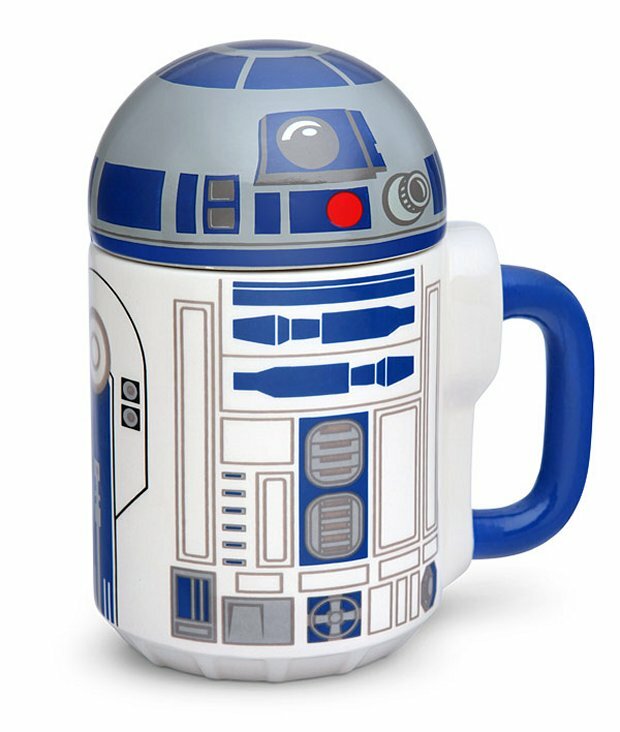 This is one of the cooler R2-D2 mugs I’ve seen in a while, because it is actually shaped like the droid, thanks to a lid that’s shaped like his dome. It’s only $19.99(USD) from ThinkGeek. You know you want one. I’m ordering one as soon as I am finished writing this. Now I only hope they made an R5-D4 version to go with it. That would make me very happy. This mug will easily become your favorite, and I don’t care how many geeky mugs you have in your cabinet.